Six finalists in this year’s Pause for Thought competition will deliver their two minute reflections during the Times Cheltenham Literature Festival. Help to strengthen the voices of coexistence in communities filled with hate, prejudice and violence. 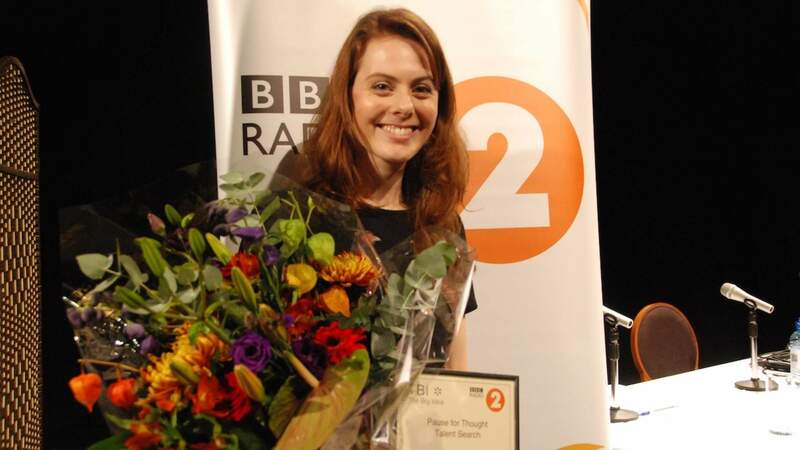 With an eye on the top prize of a radio spot during Vanessa Feltz’s Early Breakfast show, six finalists in this year’s Pause for Thought competition will deliver their two minute reflections Sunday 6 October 2013 during the Times Cheltenham Literature Festival. Contestants will be judged by Vanessa Feltz, BBC broadcaster; Bob Shennan, Controller of Radio 2; Ruth Gledhill, religious affairs correspondent at The Times and Michael Wakelin, Program Director of the Coexist Foundation. The winner will present his or her inaugural spot live on Vanessa’s show the following morning and will become part of the regular Pause for Thought team. 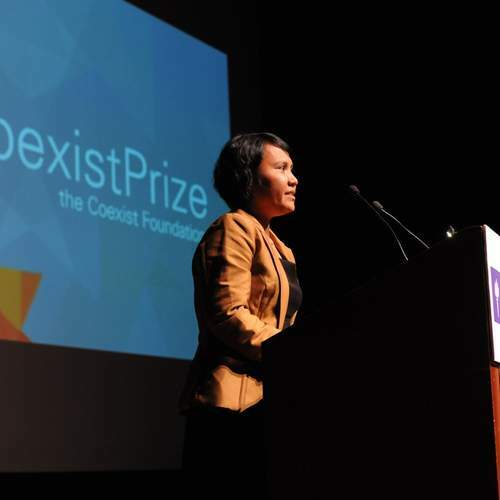 The Pause for Thought competition is organised by Radio 2 in partnership with The Cheltenham Literature Festival, The Coexist Foundation, Cambridge Interfaith Programme and TBI Media. Come watch as the top contenders give voice to their thoughts on faith and be there when the winner is crowned at Montpellier Gardens, The Salon 4:15-5:15 p.m.